To receive updates of our events, subscribe to our mailing list below. For any other questions about The Sol Project, or if you would like to support the initiative, send us a message via the form on the right. We'd love to hear from you! Sol Supporters, you've requested information on how you can donate, and we now have an easy way for you to do so through our new fiscal sponsor, Fractured Atlas! To make a secure online donation, just click below! Fractured Atlas is a 501(c)(3) public charity. 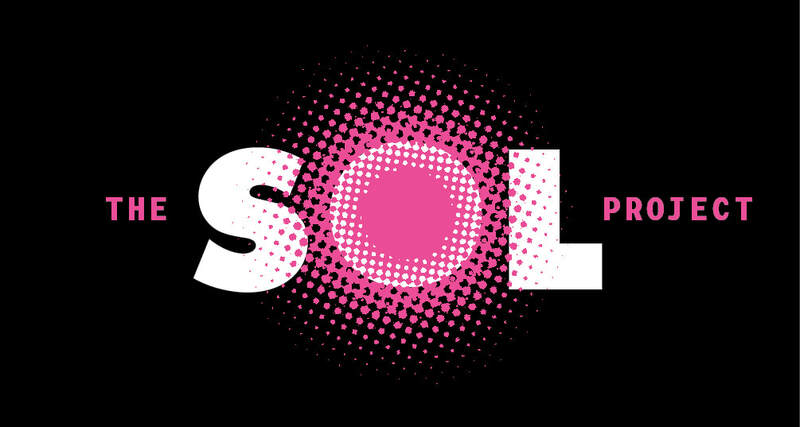 Contributions for the purposes of The Sol Project are tax-deductible to the extent permitted by law. Thank you for supporting The Sol Project!